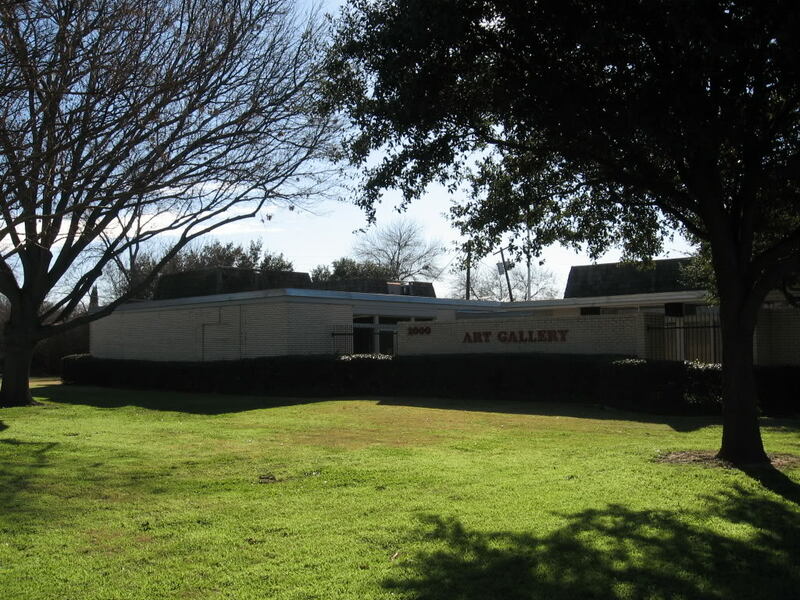 The Irving Art Association’s home at the Jaycee Park Center for the Arts will be closed for a month from April 15th through May 17th for renovation. A new roof is being installed and minor maintenance done. No meetings or events will be held at the Center.